Bottom Line: Pogoplug is a solid option for those who’d rather roll their own clouds than use commercially available services, so long as you can deal with some niggling software issues. Or, get one and hack it to open up the possibiltiies. 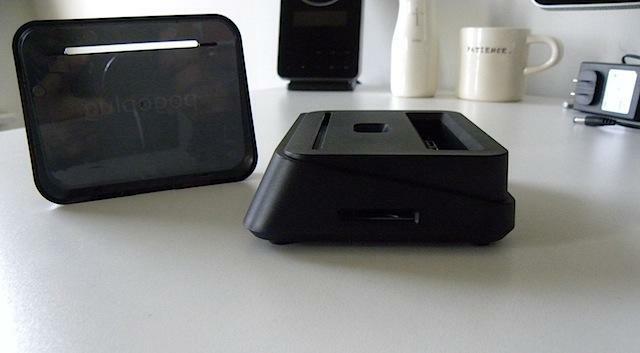 Pogoplug’s latest piece of kit represents the best hardware the company’s ever made. The $99 Series 4 melds together certain features of Cloud storage and NAS (Network Attached Storage) devices, resulting in a small, attractive, and relatively affordable way to bring your own storage media online. What’s nice about Series 4 is that it probably supports whatever hard disk, flash drive and memory cards you’ve got lying around, from 2.5-inch SATA/USB hard drives to USB thumb drives (including USB 3.0) to SD memory cards. 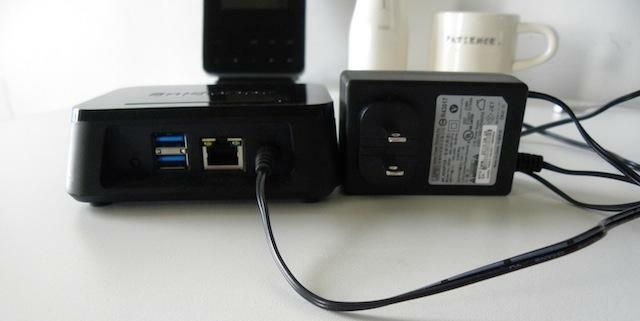 Plug in a drive, hook Series 4 up to Ethernet and AC power, create a Pogoplug account via their website, and run the simple setup software and you’re good to go. 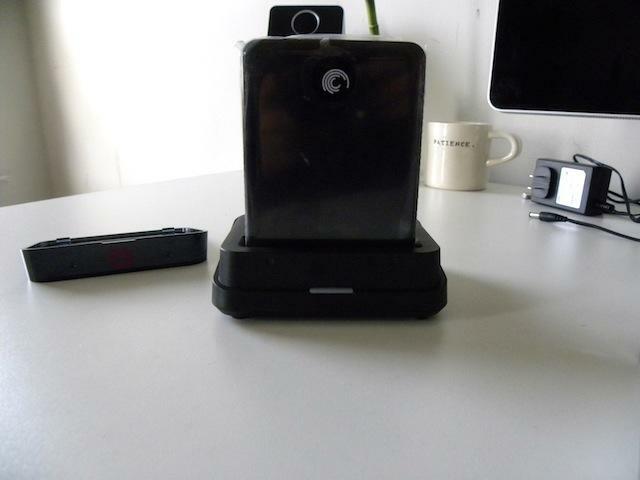 A note about setup: Pogoplug Series 4 lacks any sort of Wi-Fi connection, which means you have connect it to an available Ethernet port on your network. At home, we get our Internet connection via cable modem, which means our router is in the family room near the media rack. Two issues I ran into here: One, our very typical home Wi-Fi router has four Ethernet ports which are generally used by TiVo, Sonos, Xbox and a Blu-Ray Player; In order to use Pogoplug, the Blu-Ray had to go (not a big loss, actually). 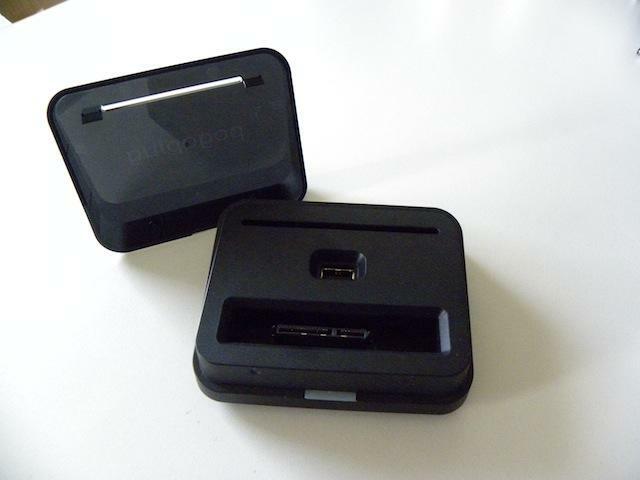 Second, and more annoying, I’d much preferred to have kept Pogoplug setup in my home office where I could more easily swap drives and flash cards in and out of it. But my office connects to the network via Wi-Fi only (again, pretty typical), so that wasn’t an option. Admittedly, this isn’t a huge deal since the whole point of Pogoplug is to enable networked storage, but it’s worth mentioning that Wi-Fi would make a nice addition to future versions of the hardware. Once you’ve got some stuff in your cloud you can access it via Web browser or mobile app, or mount your cloud like a drive on your desktop if you’re running Mac, Linux or Windows. The latter scenario enables drag-and-drop file access, with Pogoplug-connected storage showing up as an “F:” drive on the Windows desktop. I mainly tested this scenario accessing a Series 4-conected SATA drive and/or SD cards from my MacBook Air (OS X 10.7.3) and the setup worked pretty well. File transfer speeds of course depend on the strength of your home network as well as that of your client connection, but in general it was nice to have access to files when using my Air from a cafe or someone else’s office. 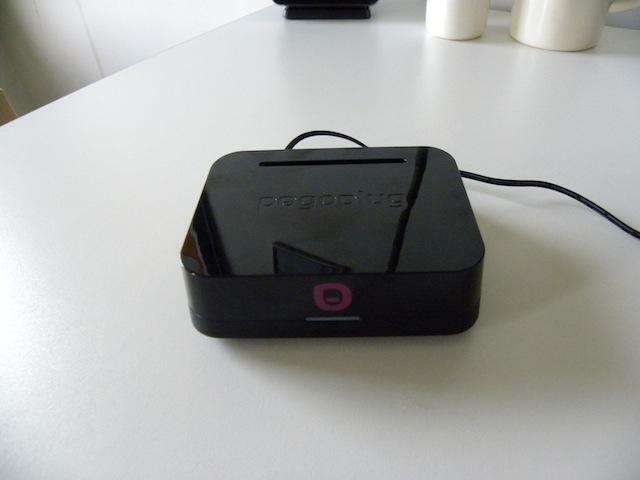 Pogoplug mobile apps are currently available to Android, BlackBerry and iOS users; I tested using an iPhone 4 and an iPad (2012) both running iOS 5.1.